The kids are getting out of school in a week or two and summertime is just ramping up. For busy parents like us, it helps to have a toolbox that we can take with us wherever we go. 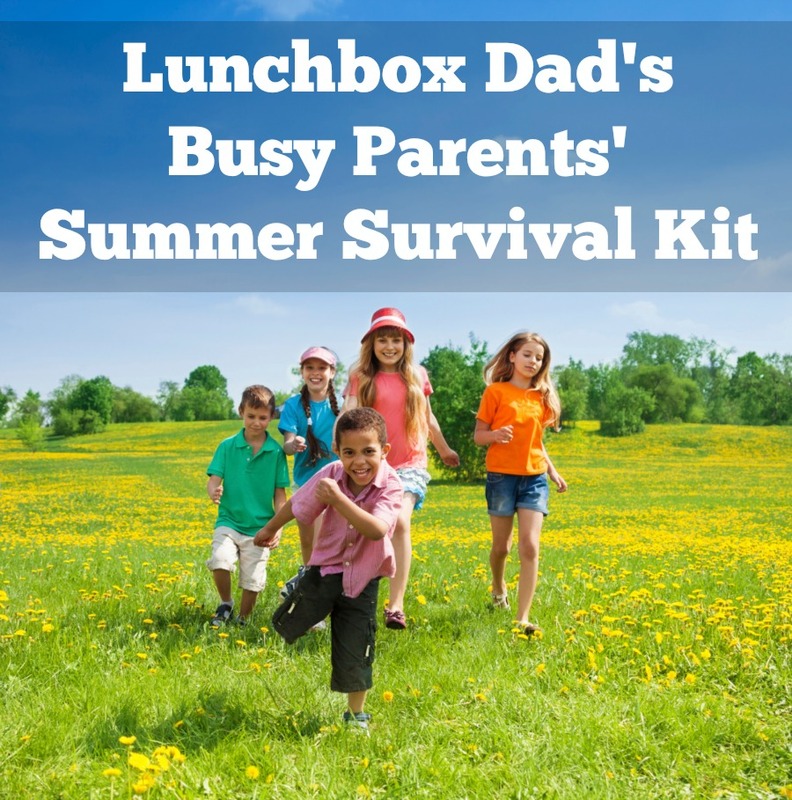 This is why I put together my Lunchbox Dad Summer Survival Kit. I have personally tested out all the products I recommend below. They have saved time, energy, or just made my life easier. I have included links to my reviews so you can see everything that I found out when I tested them, as well as where to buy them. All of these products can be thrown in a bag and taken wherever you are going. So here is what you need to have on hand to make this summer much more enjoyable for you and your family! 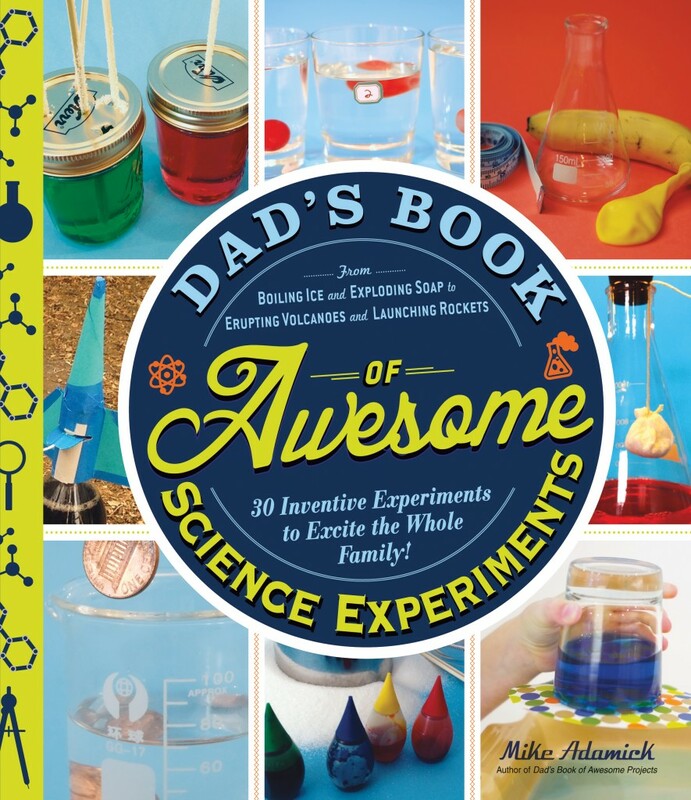 Dad's Book of Awesome Science Experiments by Mike Adamick. Have this book ready to cure those long days when the kids are complaining they're bored. This book is full of fun experiments to do with everyday things around the house. Trust me, this is one book you won't be sorry you bought! 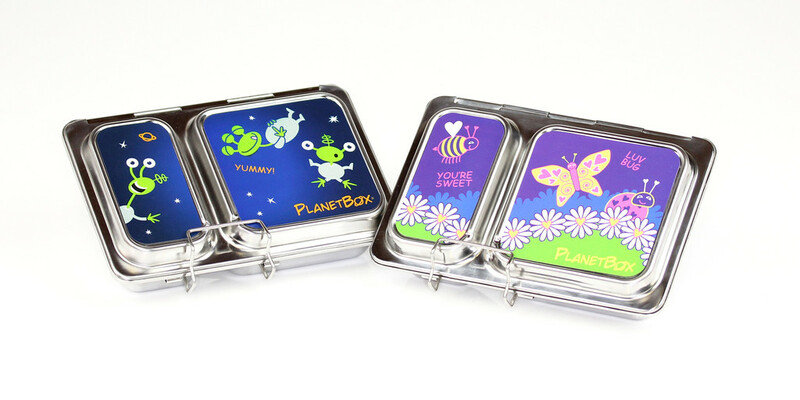 The Planetbox Shuttle lunchbox. This small lunchbox is perfect for packing snacks for day trips or summer playdates. It's small enough to easily fit into your bag, but is very durable because of the all metal construction. When you don't need a full size meal container, this will be your grab and go summer lunchbox for the kids. 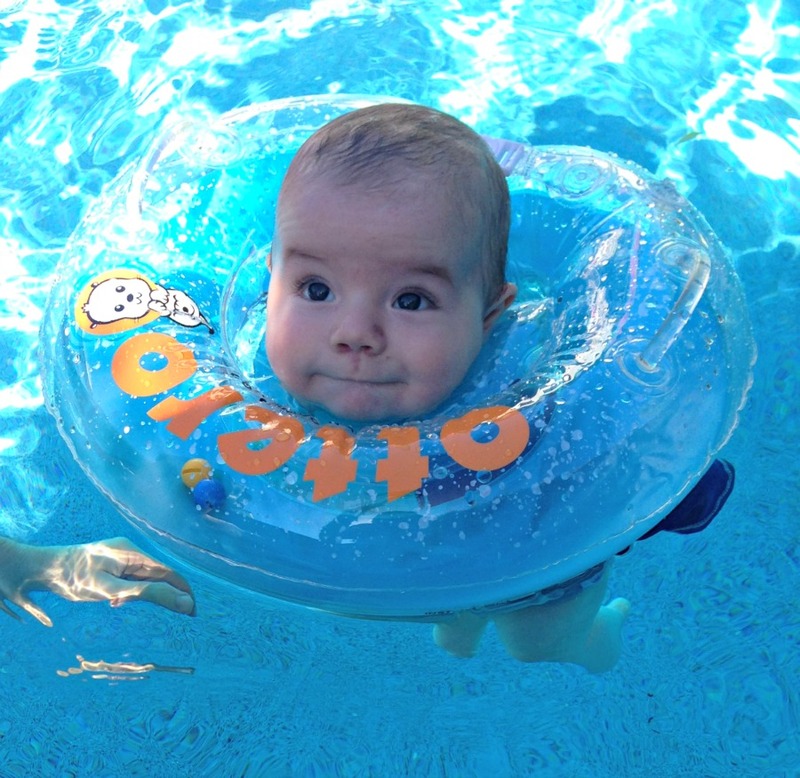 The Otteroo pool float for your baby. The first time you use this it will look really weird. But your baby will have so much fun in it. It took some getting used to for my child but after a few minutes he was kicking around, smiling, and all the adults around were won over. If you have a baby and will be around a pool this summer, you need to get this. 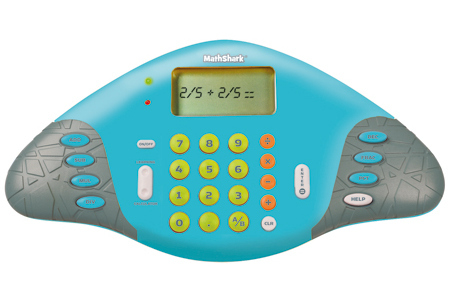 Math Shark handheld game. My daughter takes this portable device everywhere, from the car to her bed at night. Instead of carrying a tablet, take this game which will keep your kids practicing math over the summer. There are different skill levels and they can work on addition, subtraction, multiplication, division, decimals, fractions, and percents. If you don't want your kids to shut off their brains this summer, the Math Shark is wa great tool. 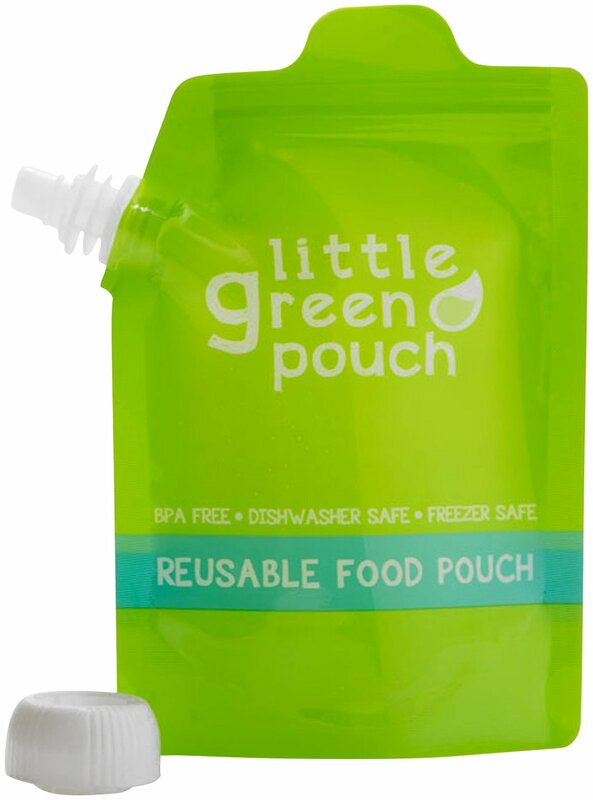 Little Green Pouch reusable food pouches. Each week we make a big batch of fruit smoothies, fill these pouches up, and throw them in the freezer. They are so convenient because you can put them in your bag and they will thaw out by the time you are ready to drink them. When you are done, just put the pouches in the dishwasher and they will be ready again when you need them. 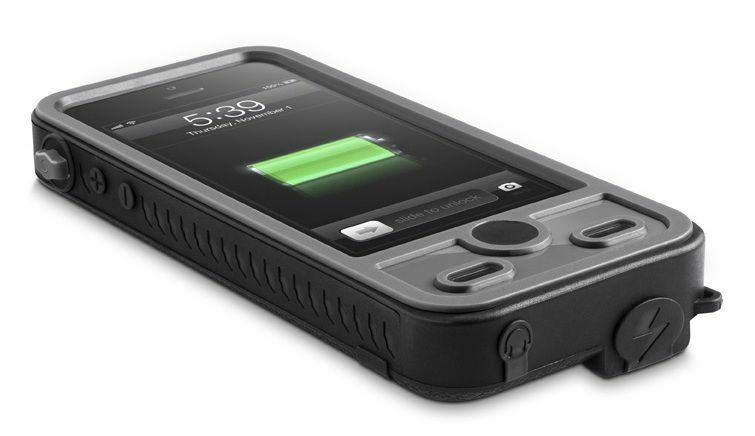 The ibattz Mojo Refuel Aqua iPhone case. I know, I know, why would you need another phone case? This is not your ordinary iPhone protector. It is waterproof, dirt proof, food proof, shockproof, and it charges your phone. When you are taking your kids to camp, the mall, the beach, or the pool, you won't have to worry about ruining your phone because this case is kid proof as well! 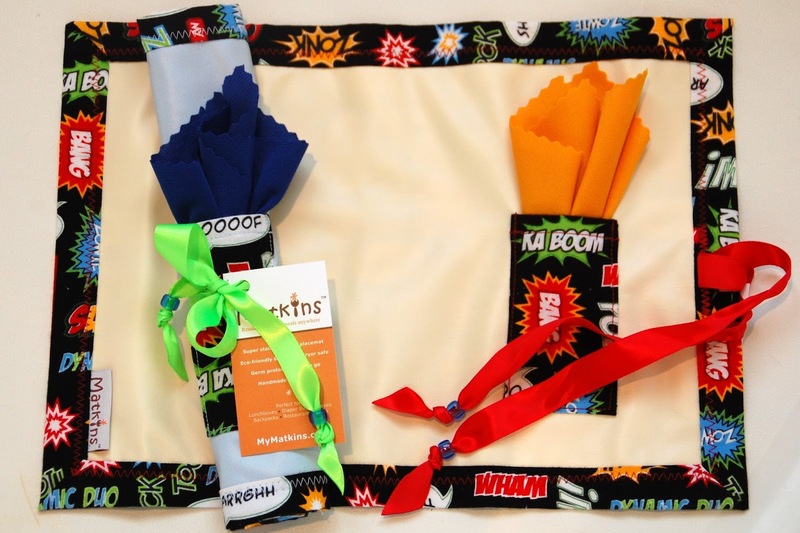 Matkins Reusable Placemats. Since you are on the go, you can't worry about where you will stop and eat. Whether it's the amusement park or a table at a roadside fast food place, Matkins can be used anywhere. They can help protect against germs and all the gross stuff left on tables. Matkins don't take up much storage space when not in use, can be machine washed, and come in fun colors. 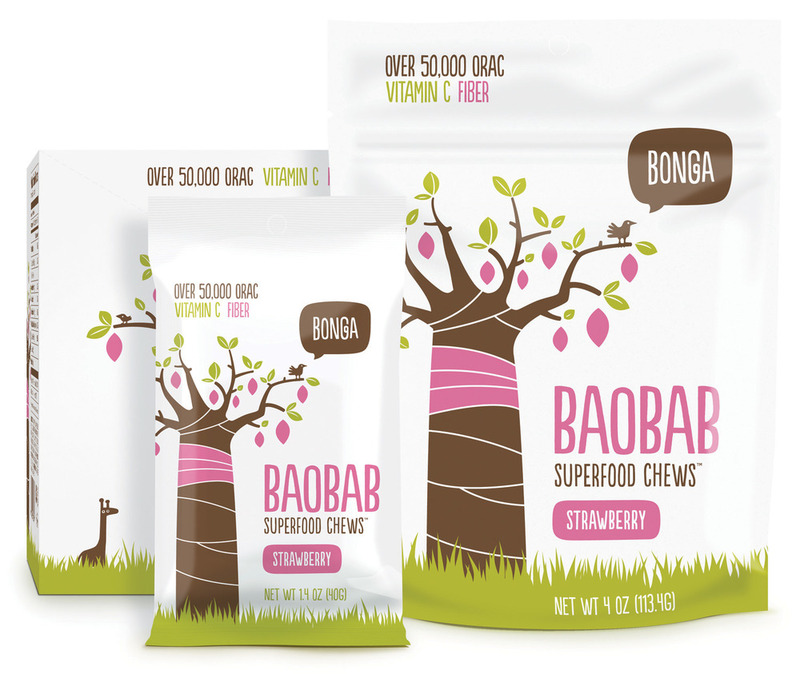 Bonga Baobab Superfood Chews. These fruit snacks are convenient and healthier than any other fruit snacks I have seen. My kids love them and Bonga works to make sure they are providing sustainable income for women in Southern Africa. If you want a convenient snack that you can put in your pocket or purse, these are a great choice. We actually use these for smoothies just about everyday. The trick I have found is to quickly use a bottle brush on them before I put them in our dishwasher. They come out great. We don't use the little green pouches but a brand called Sinchies. I run them under hot water close and shake, add a few drops of dishwashing liquid hot water and get a baby bottle brush in there to get any bits out that may have been left behind. The teat brush is perfect size to get in the spouts. I dry mine by popping them on top of spoons and forks to keep the pouch open enough to dry.